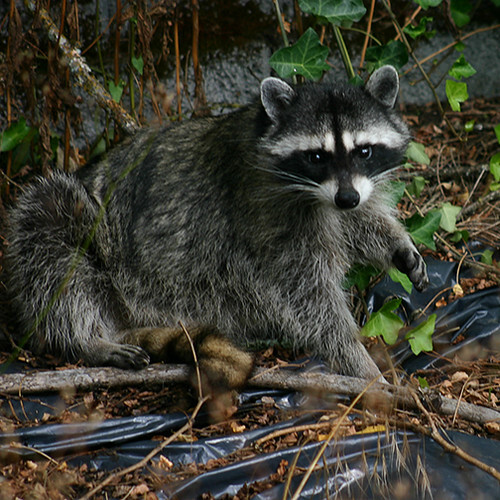 SPECIAL NOTE: This time of year, through the end of November, is often a very active time for raccoons in the Northwest. 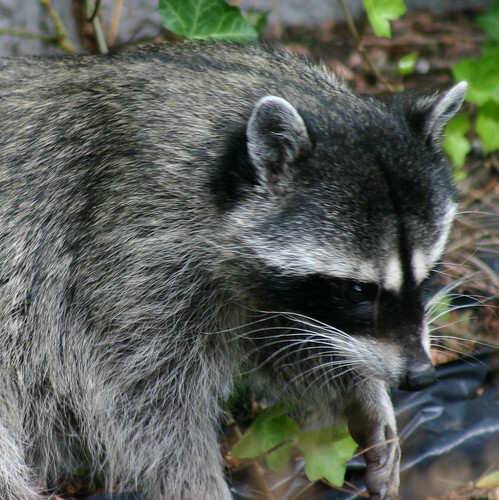 Take EXTRA care to keep your flocks safe and do not underestimate raccoons. 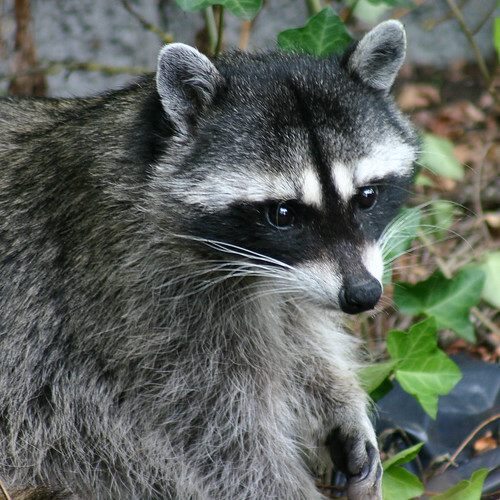 They can attack any time of day or night, can reach through chicken wire, easily climb over fences and even turn locks and doorknobs. Double check that your flock is secure, and stay safe out there! You, furface. Take a hike. You’re not welcome around here. A smart mouth, eh? Well take your smart mouth and your ringed tail and hit the road, jack. Yeah you do that. How about you walk and think at the same time? 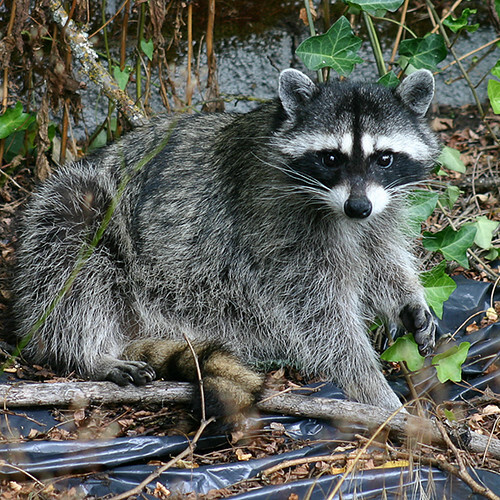 I’m not falling for that, raccoon. Seriously, I’m losing my patience now. Get lost. I’m actually super unpredictable and could go bath-salt crazy on you at any moment. So don’t mess with me. 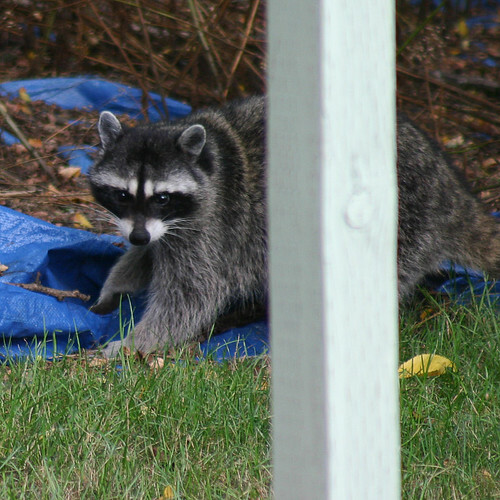 I don’t think the neighbor would appreciate you chewing through their tarp, raccoon. 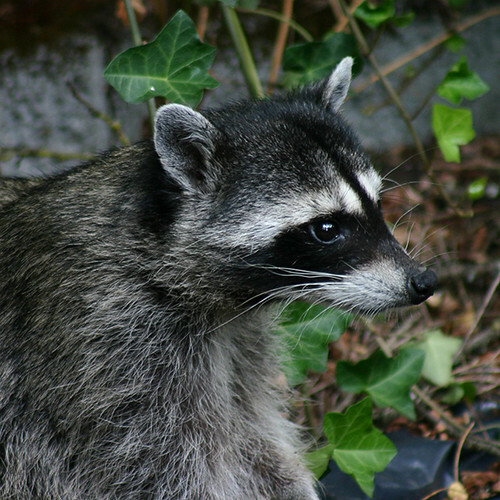 So that’s the raccoon story for today. 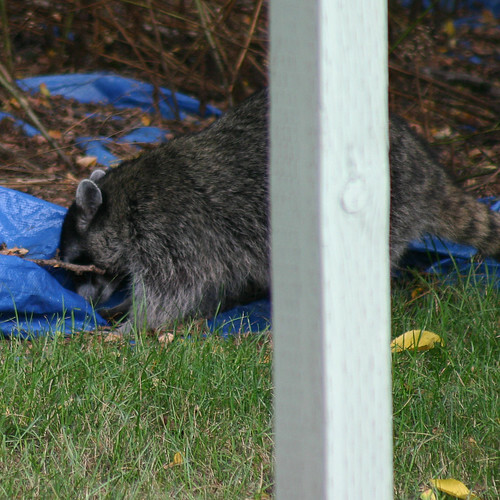 The crows alerted me to the raccoon and Ruby did too. Thankfully I was home. 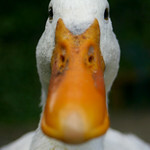 The flock is pretty safe in the aviary because it’s covered and hot-wired where a raccoon might try to climb on top. But nothing is fool-proof. This was at 3pm today. 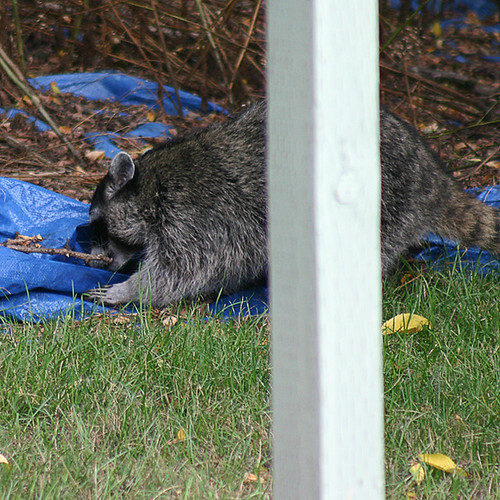 A perfectly-healthy raccoon just out foraging for a meal. It’s important to know that they’re around day and night this time of year. So keep it in mind and keep your flock safe.